Eyeliner is cool, as is mascara, but no makeup product holds my heart like lipstick. When I only have two minutes to get ready in the morning, a bright lip is the first thing I grab. When I'm in a crummy mood, a vibrant pink or red color turns that right around. And on those weird days when my face looks tired or just off somehow, lipstick is my saving grace. Over the years, I've tried hundreds of lipsticks, maybe even over 1000, and I currently own at least 100 (thank goodness lipstick tubes are small!). But truth be told, there are only a few select gems in my daily rotation. That's because I have a pretty particular taste in lipstick: I love ranges that offer both really vibrant brights and subtle everyday shades. 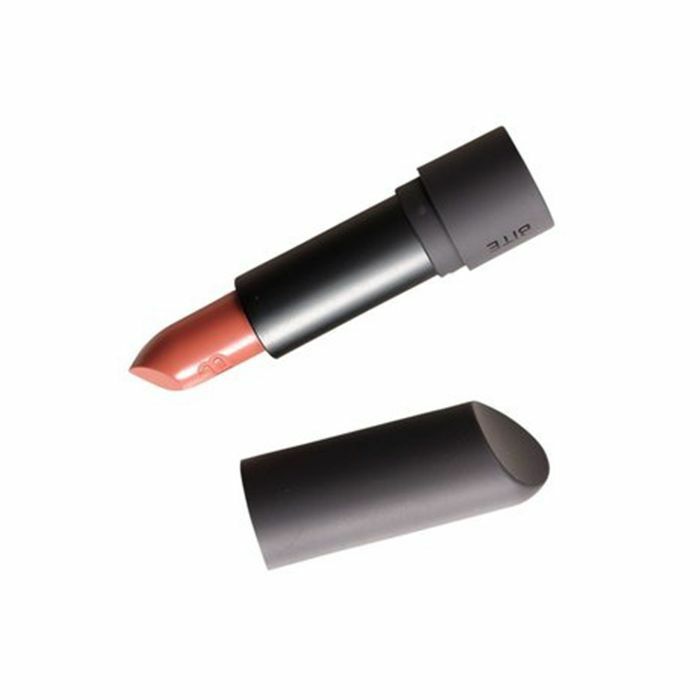 I like a creamy, plumping texture—nothing so matte that it's going to dry out my lips. And I like silky application and long staying power. Out of all the lipsticks I've tried, I've narrowed it down to the top 14, ranging in price from $5 to $55, that meet these requirements. Curious to know this lipstick fiend's favorites? Just keep scrolling. These bright, crazy-pigmented shades are what I've found myself reaching for all summer. (Tough Tomato and Arancia Adore are my personal favorites.) I layer the demi-matte formula over a thin layer of balm for a vibrant look that'll last for hours without feeling dry. Also, a moment of silence for the beautiful clear packaging. Sephora Collection low-key always has the most luxury-quality products for the best prices. This glossy lipstick in the shade Stay Together (currently on sale for $7!) is a staple in my collection. 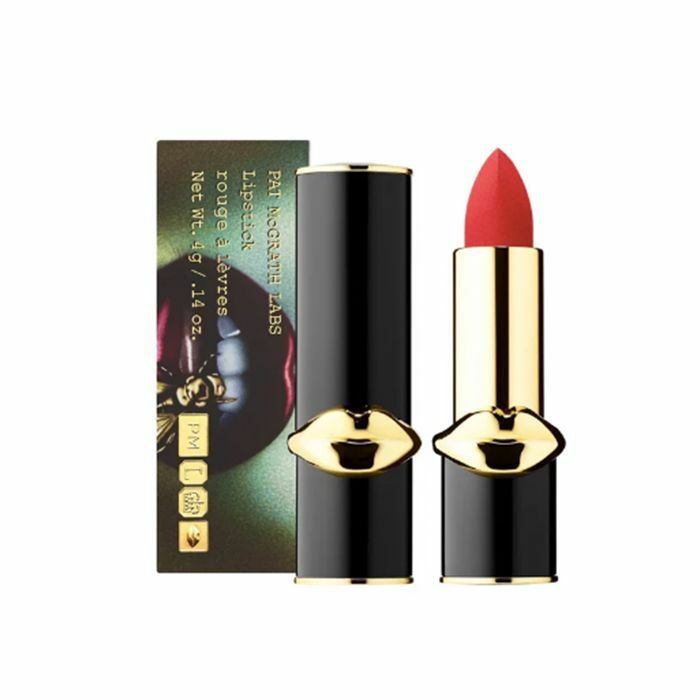 The formula is super layerable so you can go sheer or high impact depending on your vibe, it feels like a hydrating lip balm, and it tastes subtly like candy. 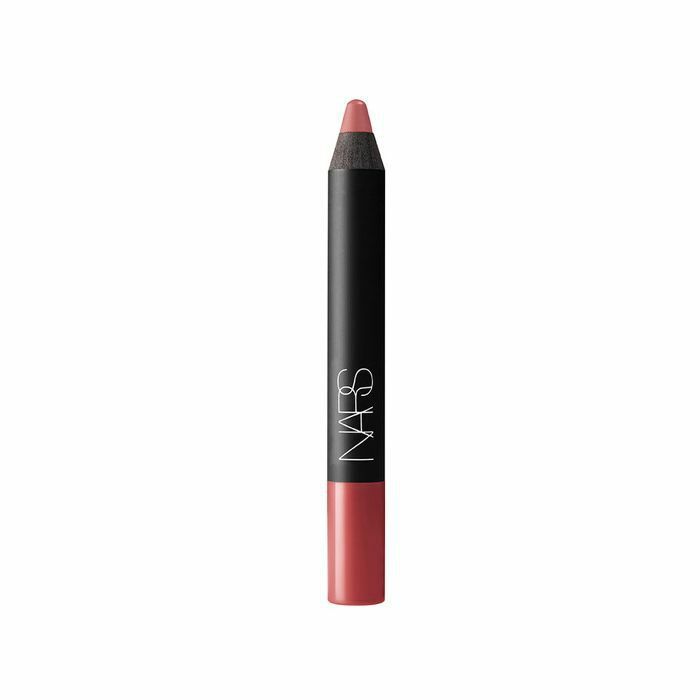 Nars's lip crayons are iconic for a reason—the texture is creamy but not drying, offers budge-free color payoff for days, and the thick crayon shape makes applying the color easy. 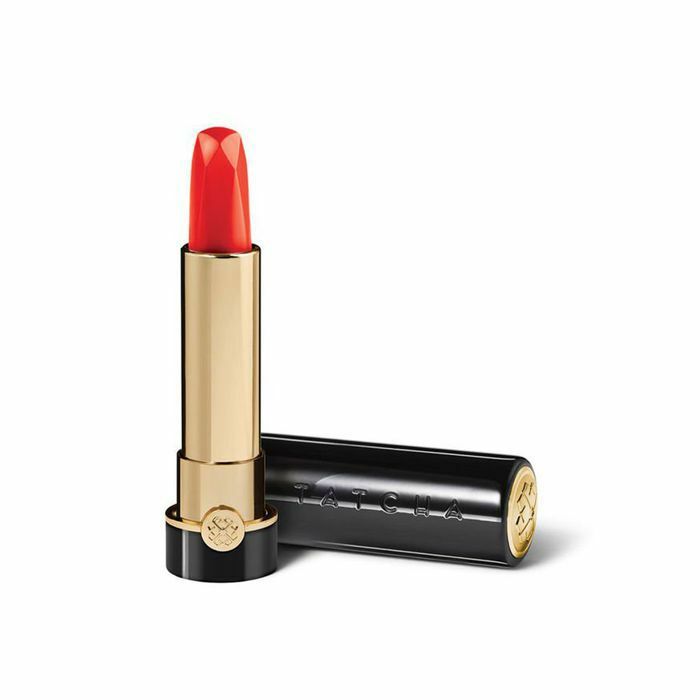 I've said it 800 million times, and I'll never stop: Though this lipstick costs as much as my internet bill, it's completely worth it. 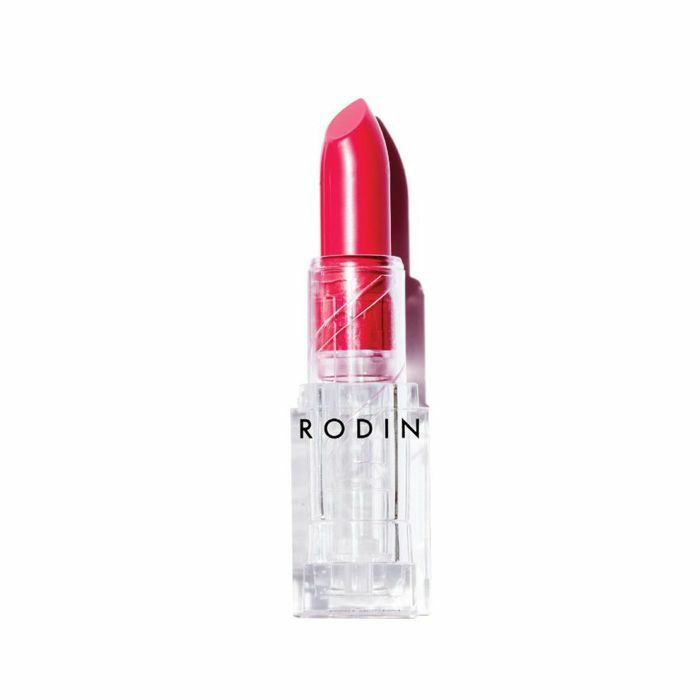 It's my ride-or-die red lipstick for so many reasons, from the elegant black tube to the angular, jewel-shaped tip to the blindingly bright payoff and featherlight feel—ugh, I could gush for hours. But for the sake of internet brevity, I'll stop here. Don't have 55 bucks to spend on lipstick? I feel you. 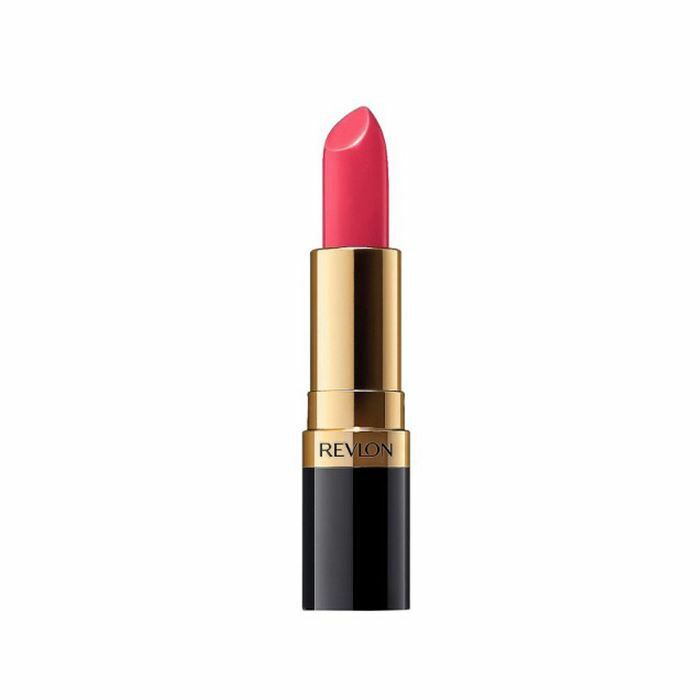 And actually, as often as I reach for the high-end picks on this list, I go for this oldie-but-a-goodie Revlon product just as much. 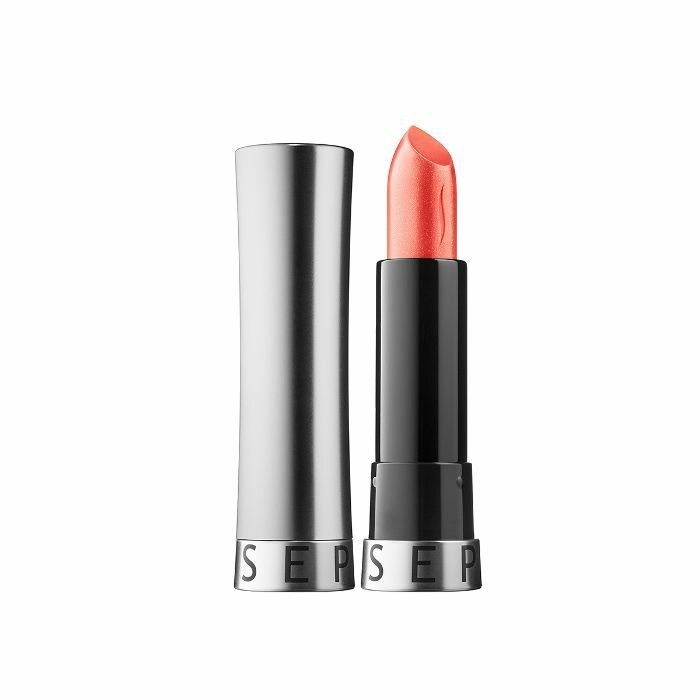 It's got a moisturizing feel, high-impact pigment, decent staying power, and a beautiful range of over 40 shades (Kiss Me Coral has been my fave since high school). Lip gloss has enjoyed a major renaissance in my life over the past year, and this fairly new launch from Tarte is perfectly compatible with that. One side is a creamy lipstick, and the other is a coordinating nonsticky gloss. The shade range offers really pretty pinks and nudes—whenever I wear Sass, a mauvy color, the compliments roll in. 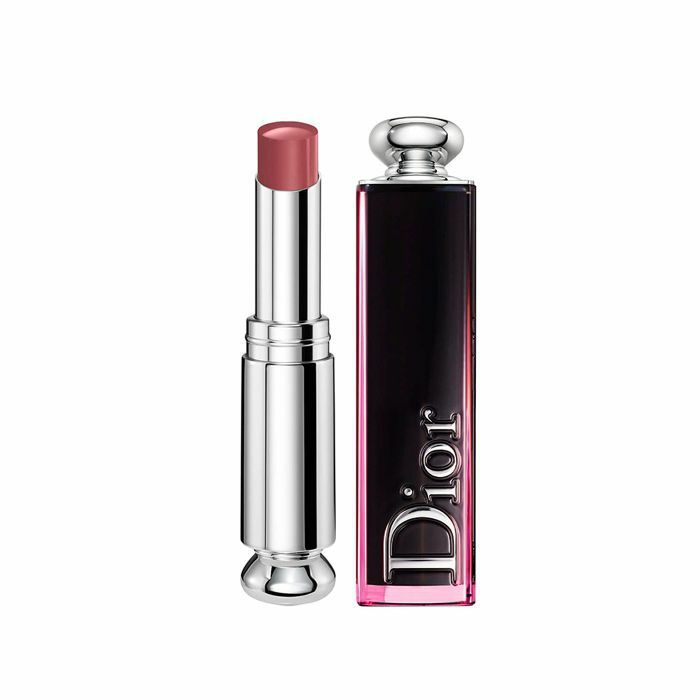 If you can't already tell, I will choose a high-shine lipstick over a matte one any day, but few lipsticks are as pigmented and as comfortable as this one by Dior. The product offers full-coverage color in one swipe with a patent finish shinier than a freshly waxed beamer. The shades range from bold purples to playful pinks to subtler browns—I own like six of them and am universally obsessed. 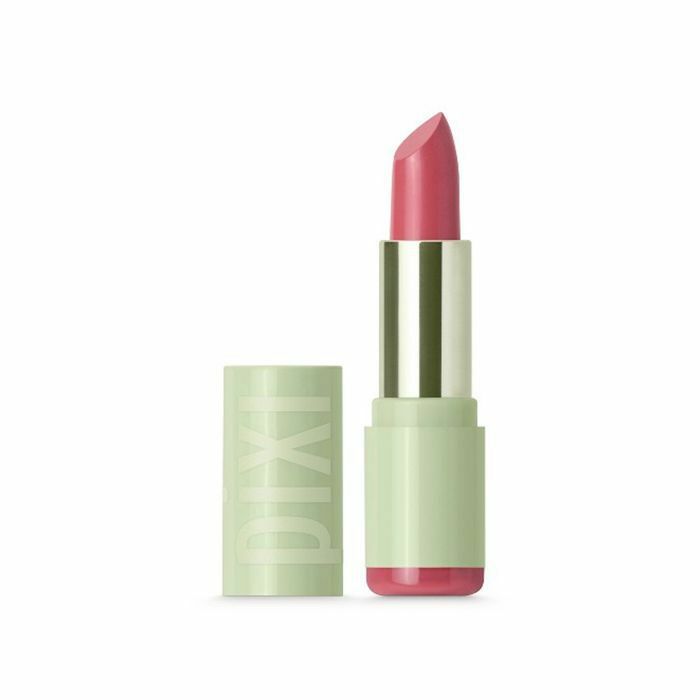 The day I stop yammering on about this lip product is the day I die, I suppose. Sisley's hydrating, pigmented lipstick/balm hybrid is the thing I wear on my lips more than any other. Pricey, yes, but for how effortless the product is and for the number of compliments you'll receive while wearing it, you'll agree it's money well spent. 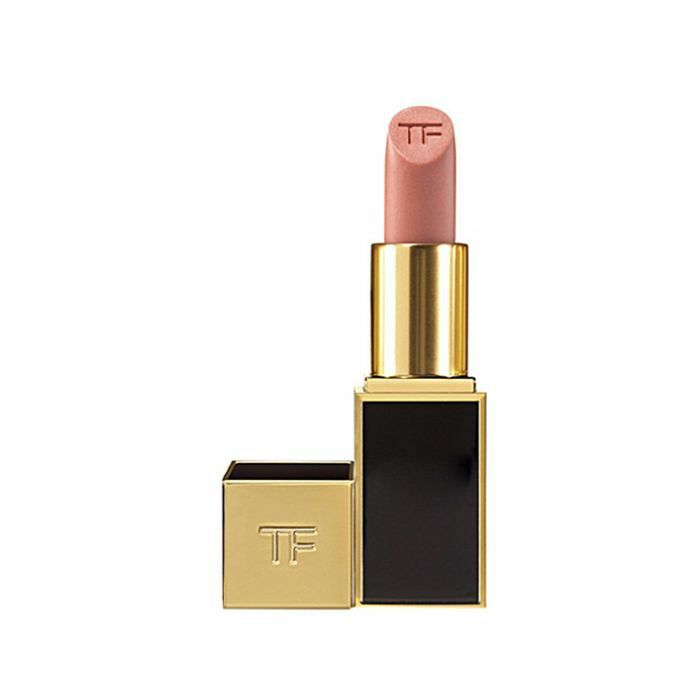 The luxury of a Tom Ford lipstick cannot be overstated. 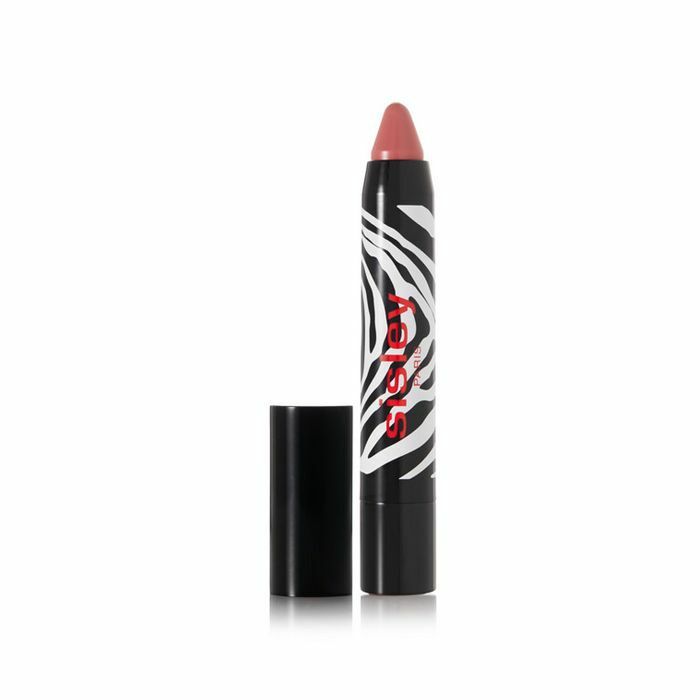 The formula glides on like butter and is truly buildable so you can adjust the product to behave more like five different lipsticks with five different levels of color payoff depending on how much you apply. There are well over 40 shades to choose from, but my favorites are probably Wild Ginger and Fox Fire. 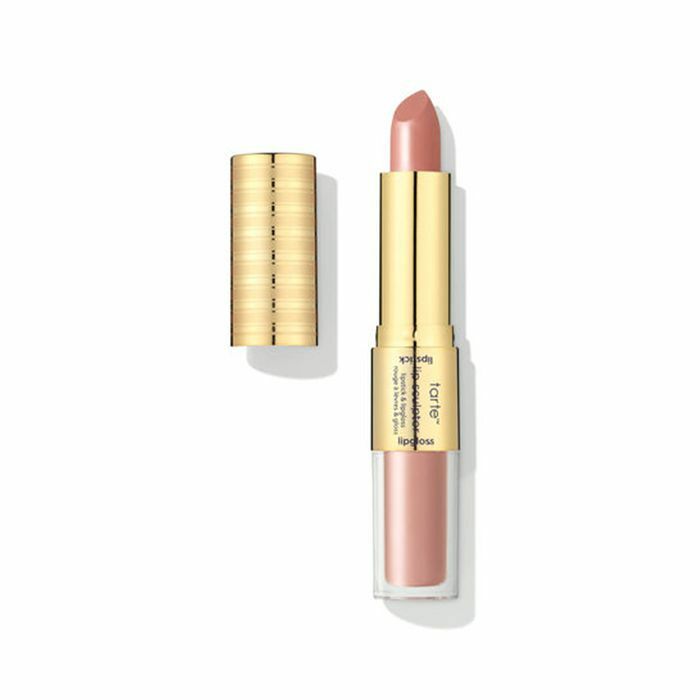 There's a reason this is one of Sephora's best-selling lipsticks—the intensely moisturizing formula makes your lips feel soft and look impossibly plump. Plus, it comes in so many interesting shades, like Cava, a purply beige; Electric Jam, a neon violet; and Kale, which looks exactly how it sounds. MAC's lipsticks are a classic, but its Liptensity line kicks things up a notch. The formula was created by a tetrachromat, a woman who can perceive millions of colors the average human eye can't. The result? One of the most insanely pigmented lipsticks on the market. I like to layer a bit of clear lip gloss over the orange-red shade, Barbecue, to really blind people. Team Byrdie is collectively obsessed with this matte-but-moisturizing product, which somehow lasts all day without getting flaky, caky, or drying. 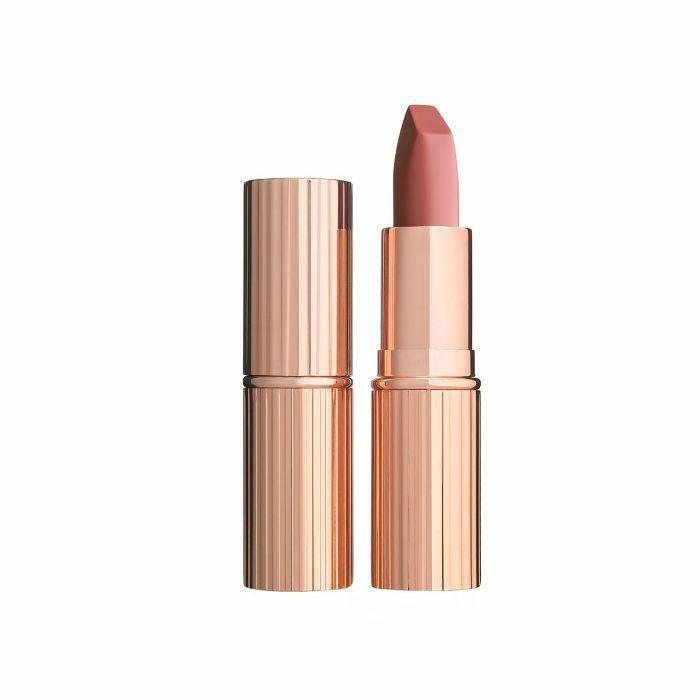 It has a silky application, a velvety finish, and a pretty shade selection, hitting all the marks that separate the good lipsticks from the great. I discovered this $12 formula during a drugstore makeup experiment two years ago, and it's been a consistent favorite ever since. Peptides and hyaluronic acid make it ridiculously moisturizing and plumping. Another Sephora customer fave, the 31 shades in Pat McGrath's lip line (ranging from vampy burgundies to juicy pinks) are all stunning—matte, but still comfortable to wear. And the packaging, of course, is to die for. Want more of my makeup recommendations? Check out nine alluring beauty products that will make people hit on you.